Just a quick reminder that the call for papers for the InfoSecurity Russia Annual Conference, to be held in Moscow from Tuesday 19th – Thursday 21st September, is still open and is due to close on Tuesday 15th August. 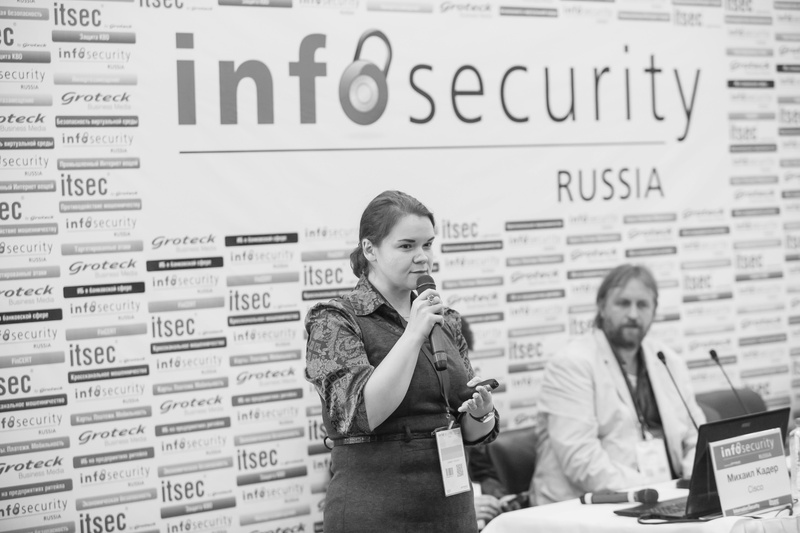 InfoSecurity Russia 2017 will expand on last year’s captivating conference and will feature more diverse topics, more attendees, and more industry leaders and partners. We would welcome proposals for papers on any issue relating to the subject sections, including those addressing this year’s conference topics. If you have any queries about where your paper would best fit, please do not hesitate to contact us!